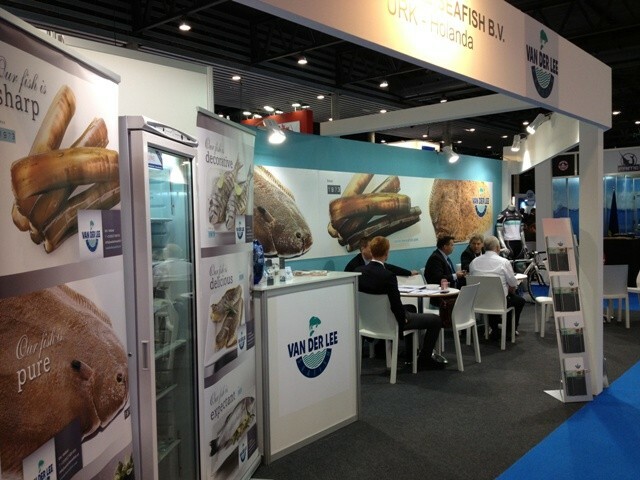 The first edition of the Seafood Show Barcelona will take place from the 15th — 17th of October. Van der Lee Seafish will be present at this fair with a stand and you are very welcome to come and visit us there. We will present a few new products at this fair that are part of the diverse product range that Van der Lee Seafish has to offer.